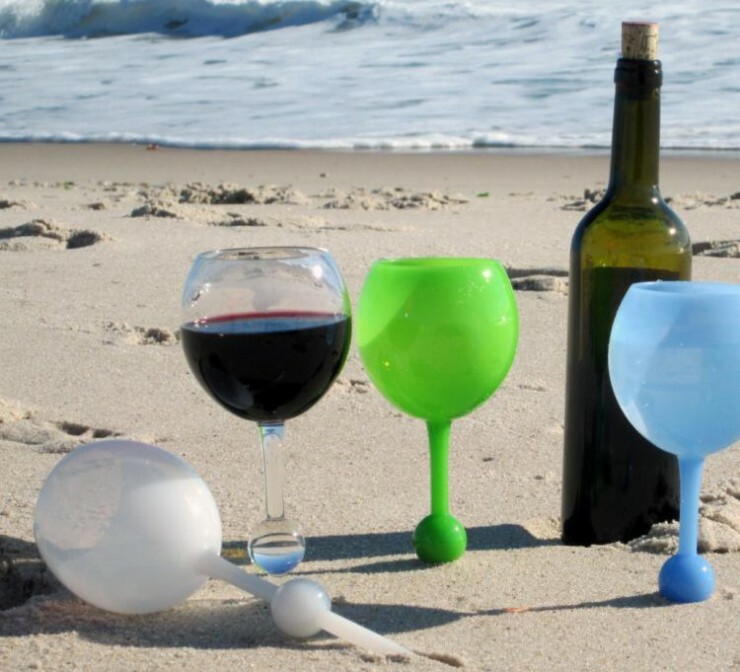 Cup Of Wine On The Beach? 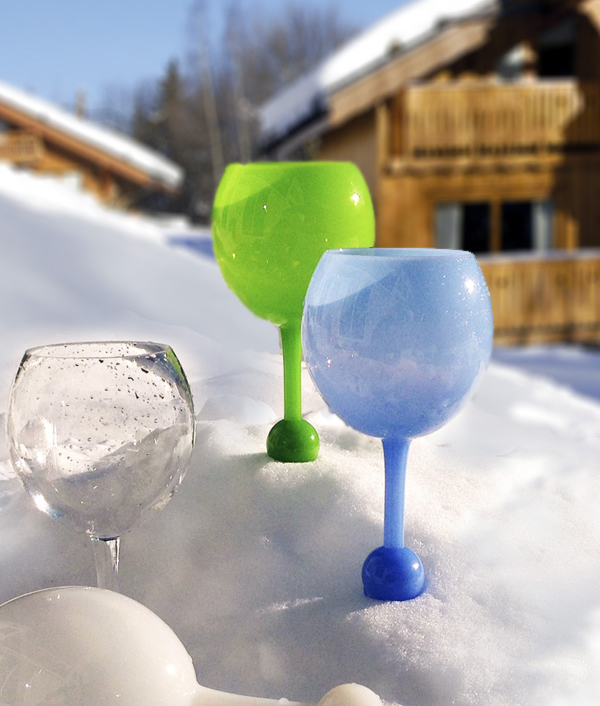 Unthinkable Until You Get 'The Beach Glass' | OhGizmo! By David Ponce on 06/01/15 • Leave a comment! All roads lead to Rome, and it’s true that you can choose to get drunk any way you want; in the end you’re just as drunk. But there’s a certain appearance of class that comes with drinking wine out of a wine glass. Good luck projecting that “sophisticated” image while on the beach tough, unless of course you get yourself a Beach Glass. 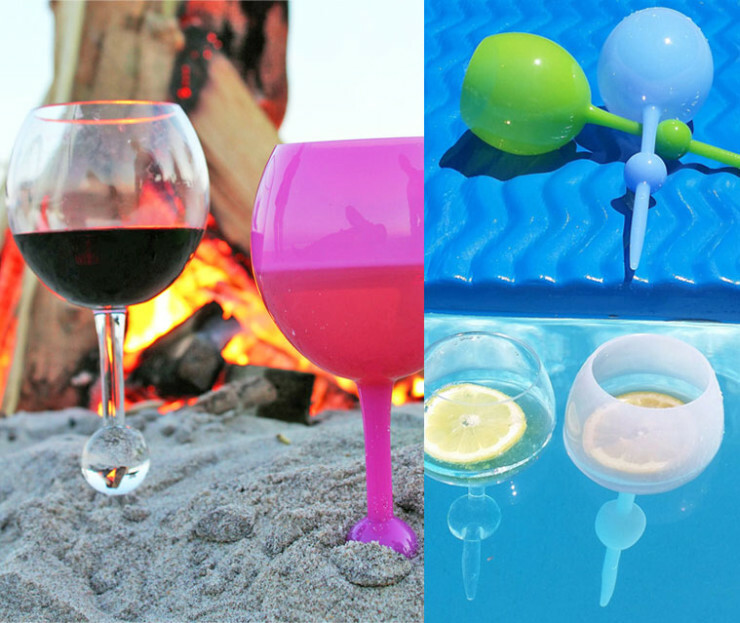 It’s all “Wine cup up top, and bloody spike at the bottom” so that all you have to do to keep your drink upright is to stab it in the sand. It’s a simple design, and with summer in full swing we suspect it’ll be popular with the beach bums among you. Of course, if it works in the sand, it’ll work in other surfaces like snow, grass, dirt, or anything that can get stabbed. It’s $10.50 for one.